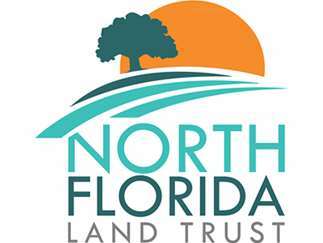 North Florida Land Trust is asking for volunteers to join them on Wednesday, March 27 for a day of cleaning up and getting Bogey Creek Preserve ready for its public debut slated for April. The nonprofit land conservation organization is putting the finishing touches on its first public park located on Cedar Point Road near Pumpkin Hill Creek Preserve State Park and the Timucuan Ecological and Historic Preserve. 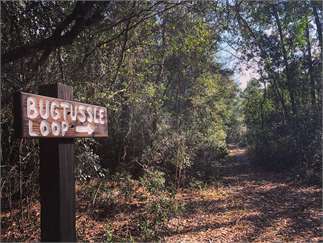 Volunteers will be asked to help with trail clearing, mulching, trash cleanup and other maintenance tasks.Volunteers can pick from two shifts; either the morning shift from 9 a.m. to 12 p.m. or the afternoon shift from 1 p.m. to 4 p.m. Participants are asked to register for the shift of choice at https://www.nflt.org/calendarofevents/. It is recommended that volunteers wear long pants and closed-toe shoes. Also, bring sunscreen, bug spray, snacks and water. Work gloves and other supplies will be provided. Volunteers must be 12 or older and volunteers who are 12 to 18 must be accompanied by an adult.For more information contact Emily Dunn, stewardship manager for NFLT, at edunn@nflt.org.